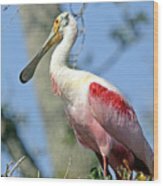 Roseate Spoonbill by Kenneth Albin - 8.000" x 6.250"
Roseate Spoonbill framed print by Kenneth Albin. Bring your print to life with hundreds of different frame and mat combinations. Our framed prints are assembled, packaged, and shipped by our expert framing staff and delivered "ready to hang" with pre-attached hanging wire, mounting hooks, and nails. Thank you for that news Kenneth I will have to go this weekend. Beautiful Image!! Thanks, Carol! 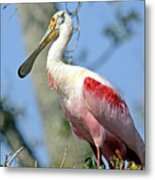 This was taken at the bird rookery at the St. Augustine Alligator Farm, Florida. 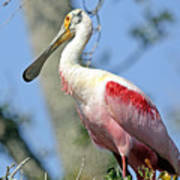 There are now around 20 spoonbills who have gathered looking for mates now. They are really beautiful now with their bright courting colors. Great shot, Kenneth. I have yet to see one in the wild. Hope to, one day soon.